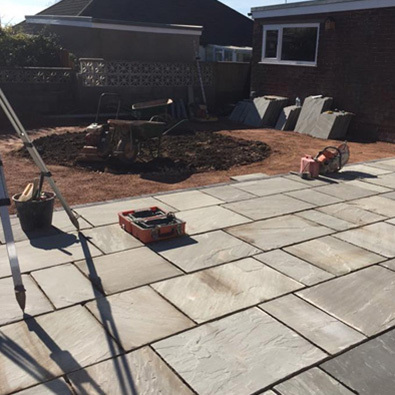 Steve Forrest is one of the most accomplished and experienced landscape gardeners in the Furness area having worked on some of the area’s most prestigious projects. Working alongside local authorities and the parks department. 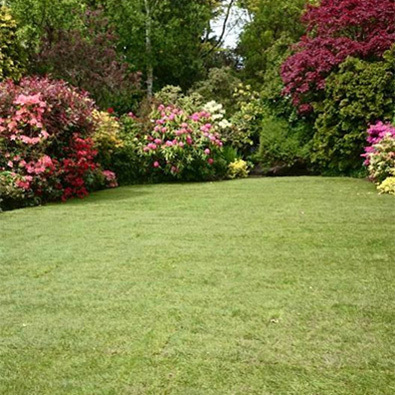 Steve Forrest Landscapes was established in 1998 having worked in the industry since 1985. We are a local company based in Dalton-in-Furness servicing the Furness area and beyond. 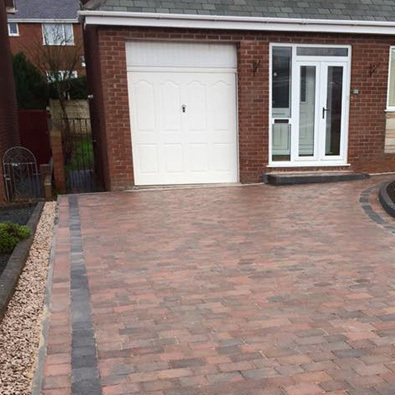 Many thanks Steve, Paul and Matthew for our beautiful new drive and patio. 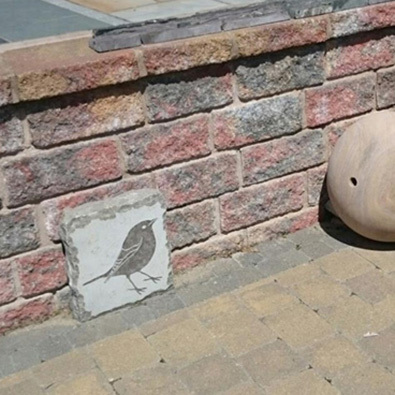 Superb workmanship with excellent attention to detail. Very friendly team and we would highly recommend this company. Excellent team, excellent service fantastic work. I would recommend them to anyone who needs some landscape work doing. I'll be having them back for the next project for sure! 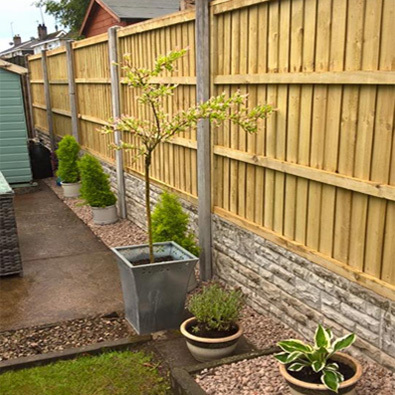 Many thanks to Steve and his team for an excellent job of removing our very large overgrown hedge and replacing it with great new fencing panels. They worked extremely hard and to a very high standard. Would highly recommend! 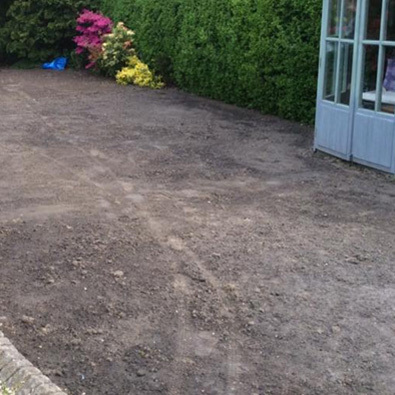 Top quality job carried out by Steve and the lads. Reasonable price, started when they said they would and worked late to keep to schedule.